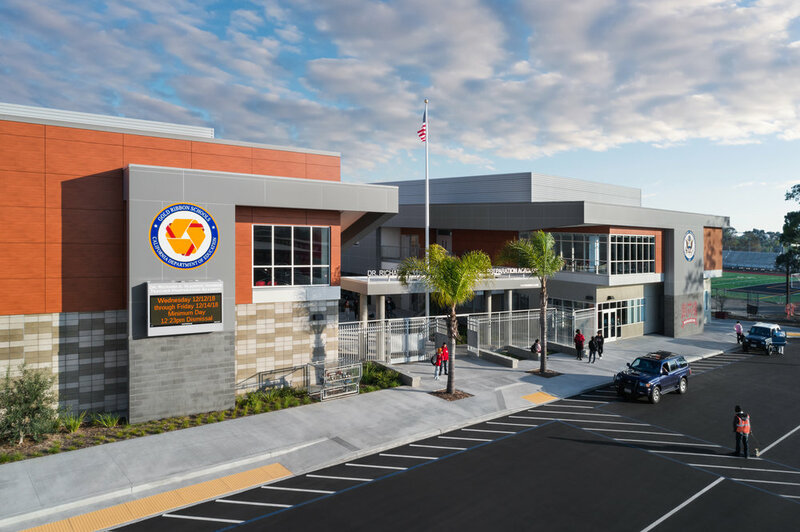 Construction of two new buildings at the Harbor Teacher Preparation Academy (HTPA) are complete. 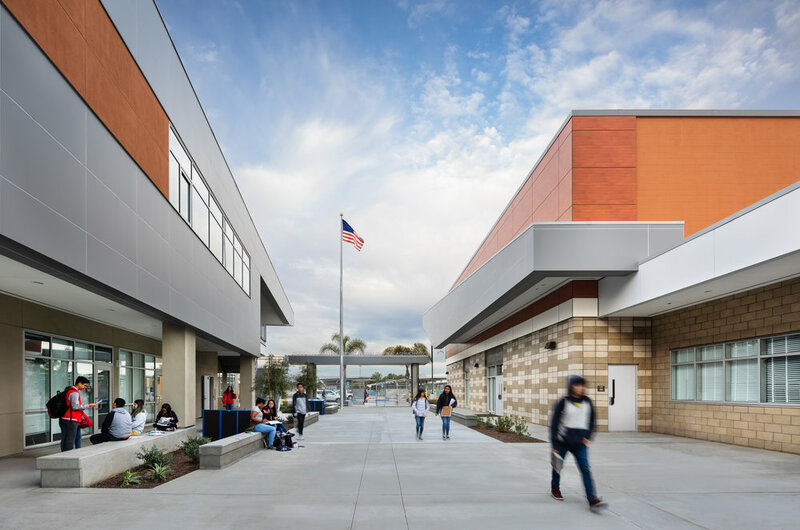 The high school, located on the Los Angeles Harbor College campus, now has a new, two-story academic building. The 38,500 sq. ft. facility consists of classrooms, administrative office space, and meeting rooms. Harper Construction, also completed a new gymnasium to be used by the 450 students on campus. 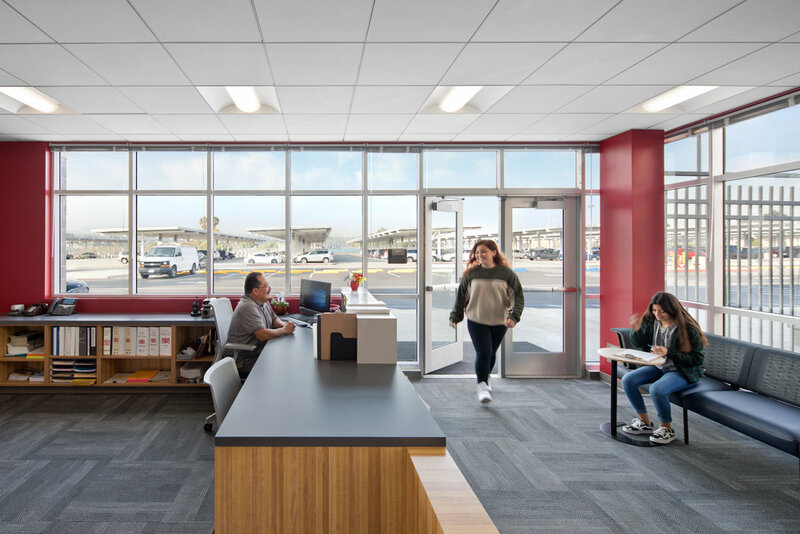 The scope of work also included demolition of existing structures, relocation of the existing HTPA restroom modular, and the demolition of existing electrical equipment. Harper was also responsible for the removal of existing College Project Team (CPT) trailers, removal of existing non-leased HTPA trailers and associated support utilities, as well as HAZMAT abatement and removal. 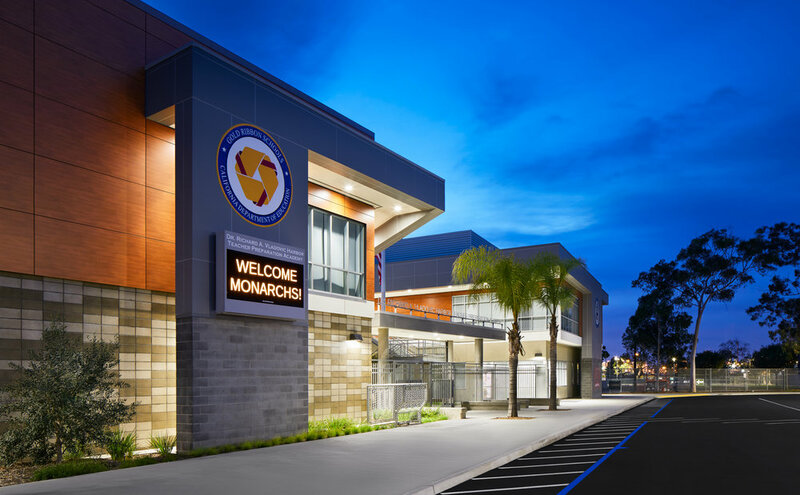 The school recently held a grand opening and renaming ceremony.